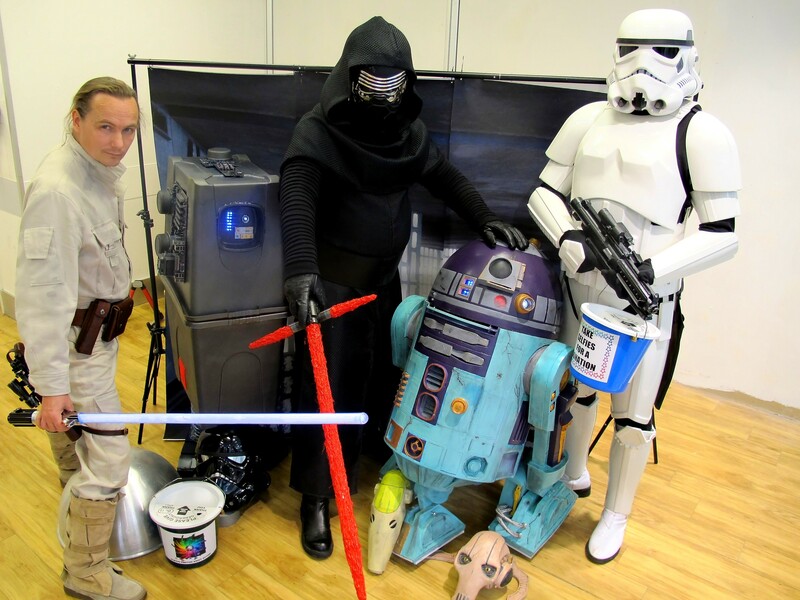 We’ll have a whole assortment of fantastic characters waiting to pose for selfies with you at the Belfry, Redhill on Saturday 6th April. 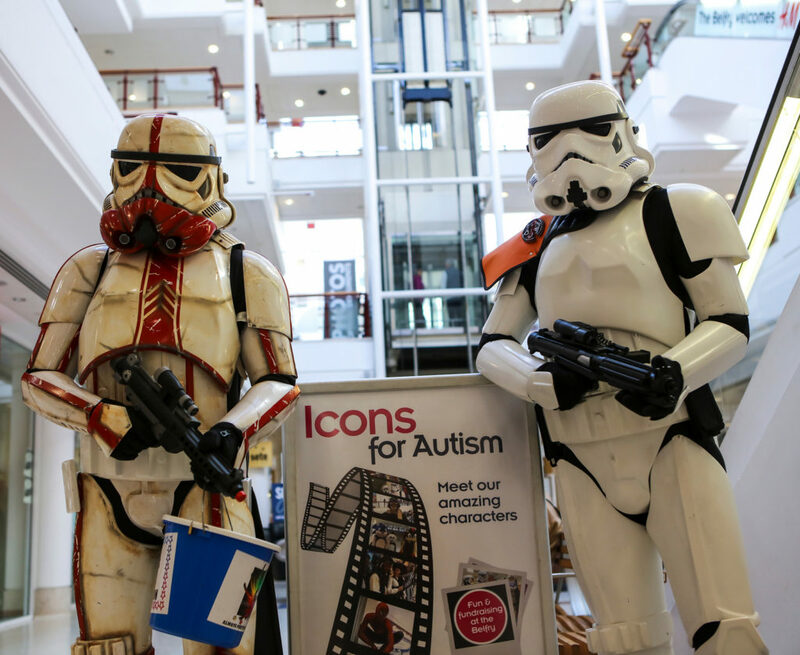 For a small donation in our buckets you can make some truly unforgettable memories with everyone from Stormtroopers to Spider-man. Join us from 10am – 4pm for a day full of colour, fun and iconic costumes. 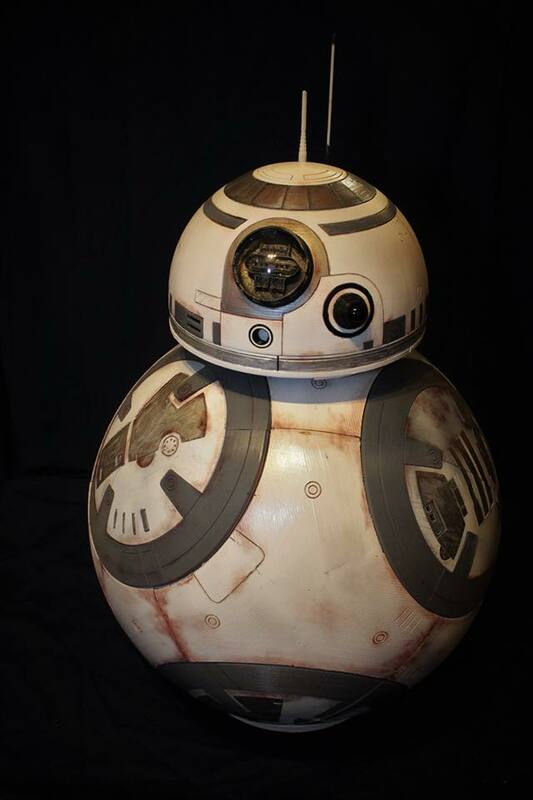 as well as this fantastic BB8 unit!